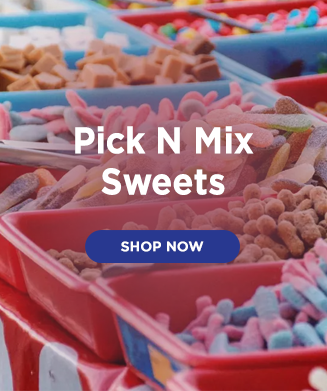 KandyKing is part of a group of companies, including Northern Confectionery that trades under COROLLDRAW Limited. 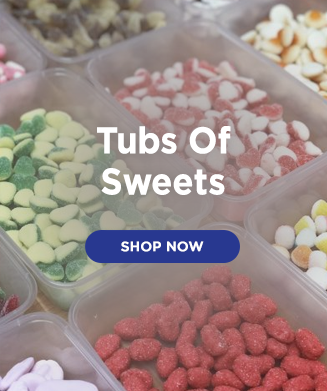 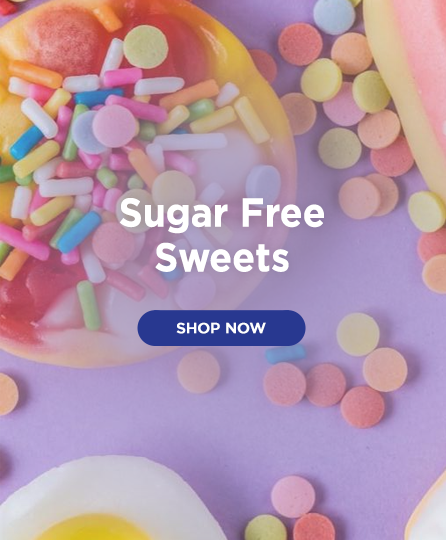 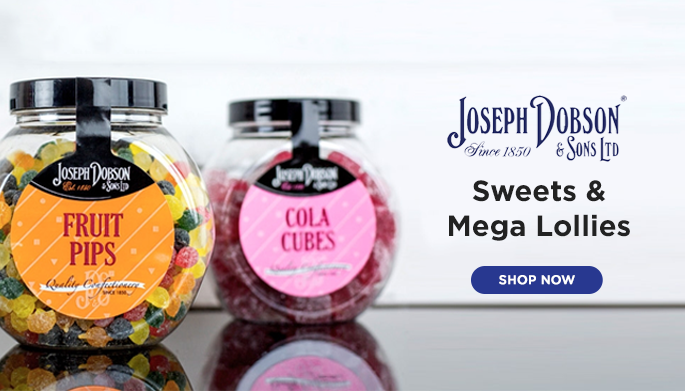 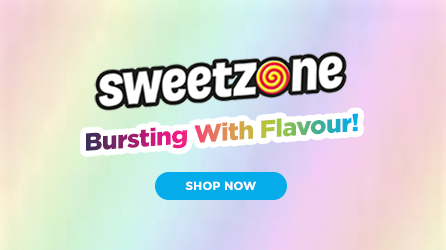 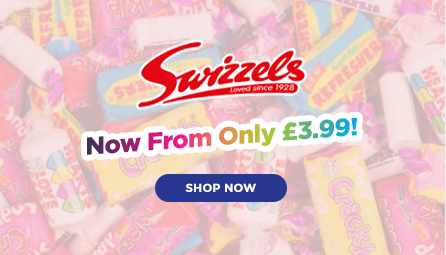 We've been established over 30 years and have grown into one of the largest and most reliable confectionery wholesalers in the UK and Ireland. 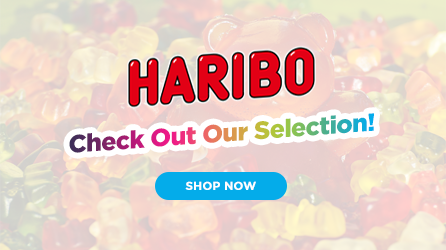 We supply many individual businesses and large retail chains and can source confectionery unavailable anywhere else in the UK and Ireland. 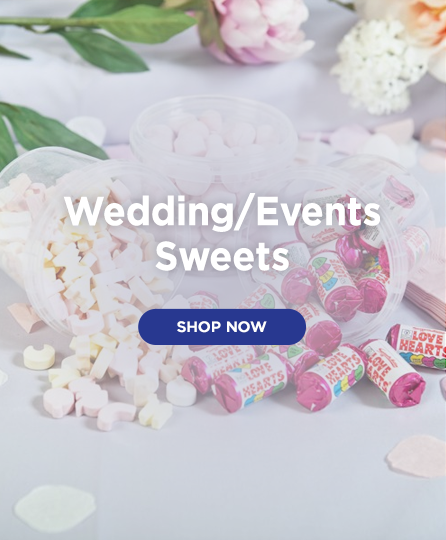 We also supply online to promotional gifts and event management companies along with a wide range of other business sectors. 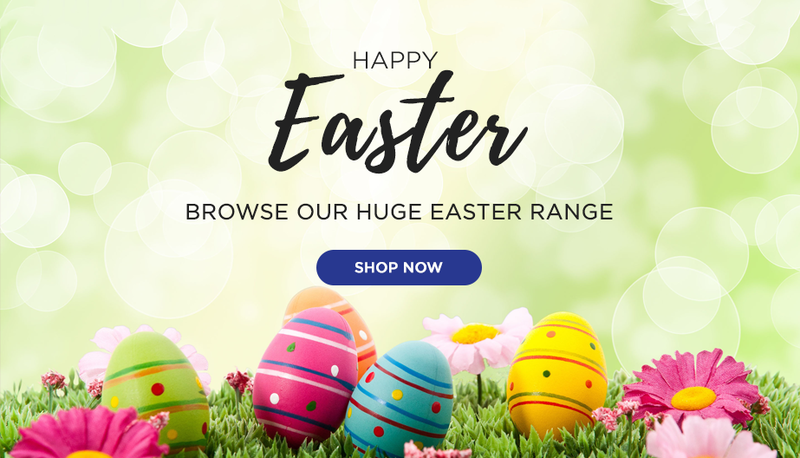 With several storage facilities in the Manchester area we have the vast majority of lines in stock for instant dispatch.We also have onsite Cash & Carry facilities where you can come and browse or purchase and take stock away with you immediately. 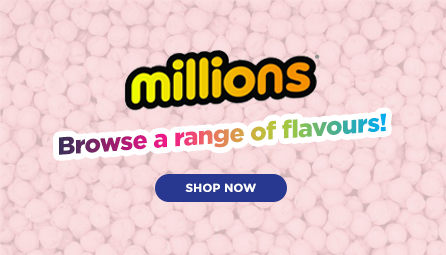 Our Wholesale rates are extremely competitive and we would be happy to quote on request.